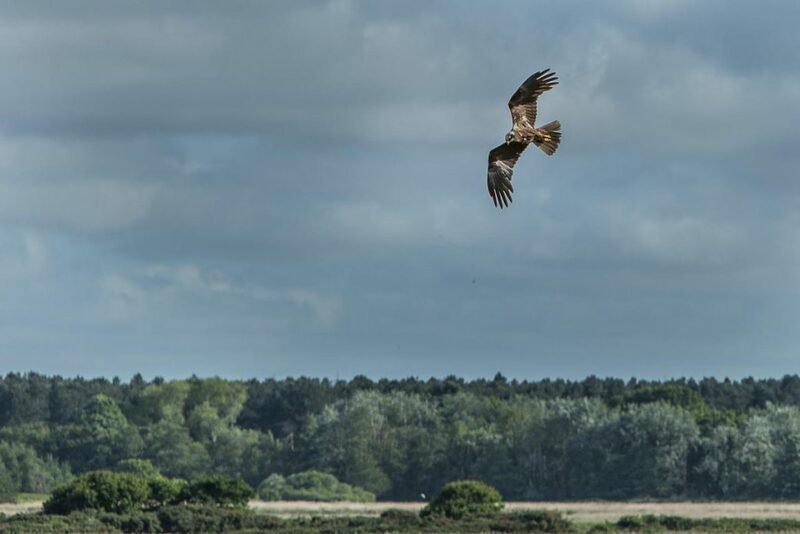 A Marsh Harrier hunting in Winsmere RSPB reserve. While Springwatch was filming at Winsmere I managed to spend a bit of time in some of their hides. It’s a beautiful place.